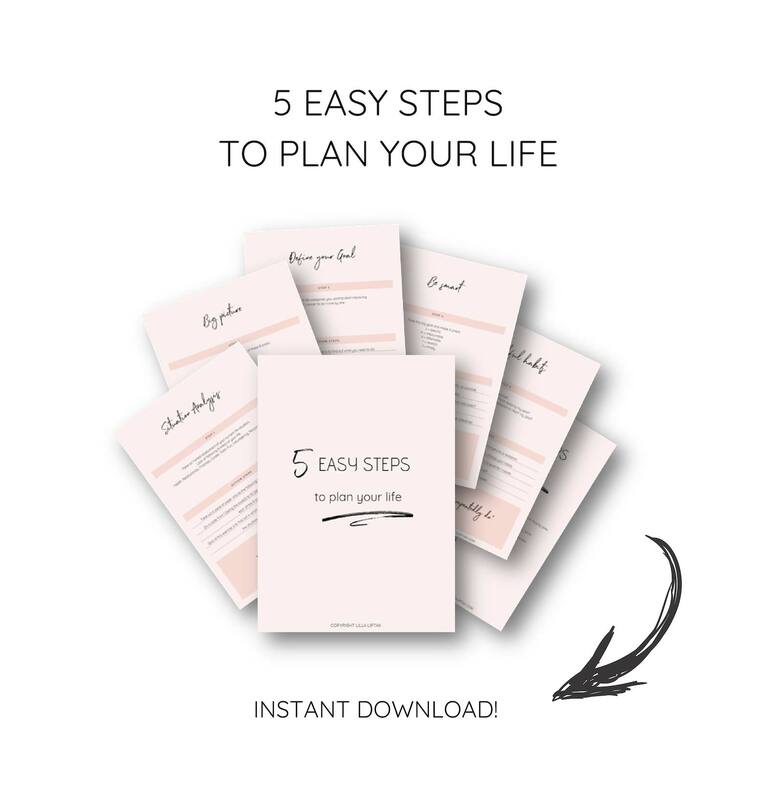 Download this planner guide and start to plan your best life! 5 easy action steps to create the life you want! 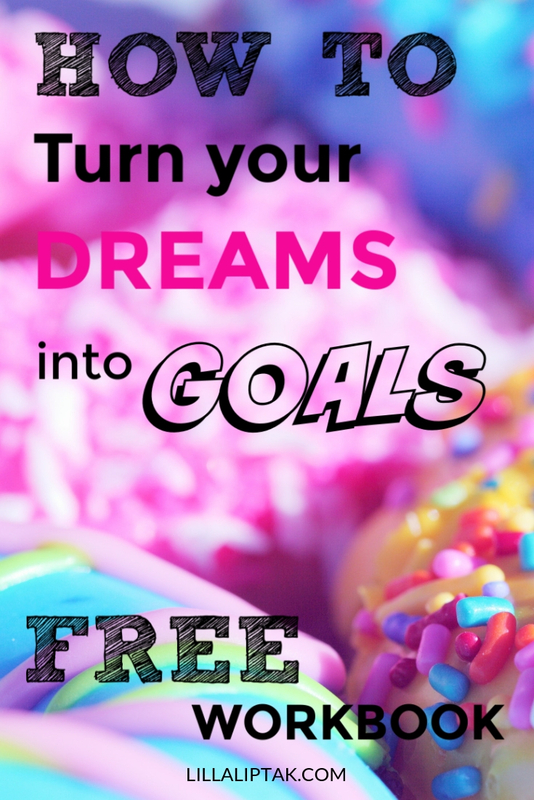 Learn how to tackle your life and biz goals with ease! Yes - would like to stay tuned and get the planner guide! No thanks - please just send me the planner guide! 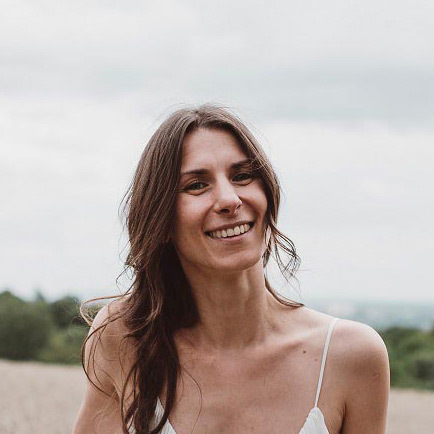 Motivational Coach, multi-passionate creative-preneur, vegan mom, meditation & yoga fan, and world traveler with 10+ years experience. I help you to stay motivated to tackle your goals, let go of your fears & to take mindful action to create a successful, fulfilling life and business you love. You can learn here how to plan your life, how to stay on track, how to get rid of limiting beliefs, how to embrace a success mindset and how to create a mindful, balanced life.